Whether you're on the water for fun or you're fishing for Strippers or Large Mouth Bass, you'll want to stop by Gills Creek Marina for all your needs. 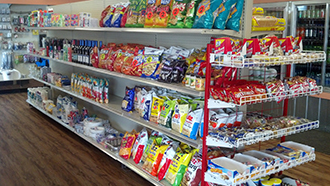 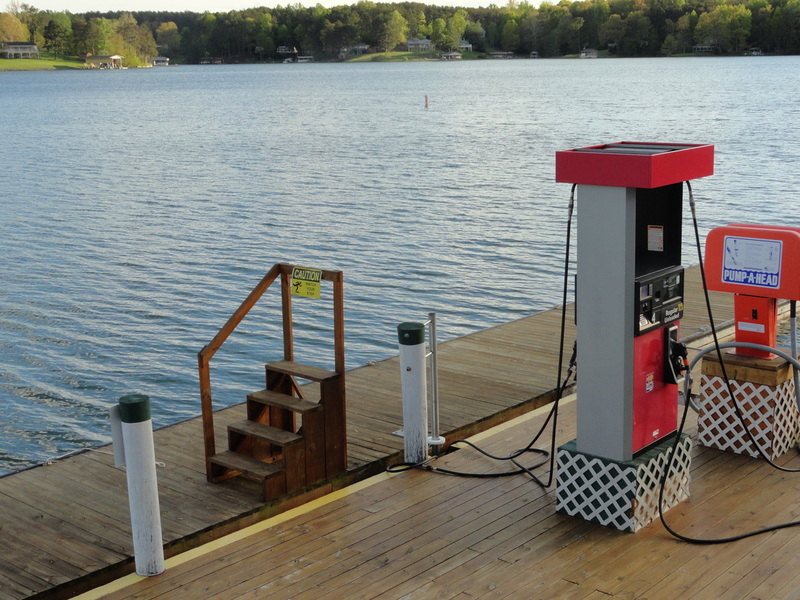 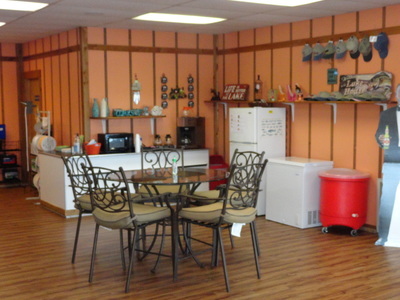 Stop by the next time you're boating to refuel and restock. 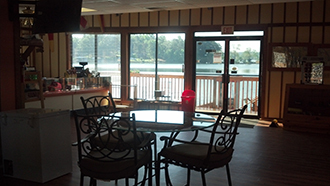 Meet our friendly staff and make Gills Creek Marina your "Marina Of Choice" on Smith Mountain Lake.